Freshpints.com: New Belgian Brewing Releasing Hop Stout. Ft. Collins, Colo., September 28, 2015 – As the days grow colder and the nights get long, New Belgium Brewing has unleashed one of the burliest beers of their Hop Kitchen series with 100 IBU’s of beautiful black bitterness. Hop Stout entices with a sweet, malty depth before a wicked bite of hops kicks in with the force of an imperial stout grappling with an IPA. Hop Stout pours a deep, delicious chocolate brown with a creamy head atop. Dark chocolate, roasted coffee and toasted bread notes emerge from the blending of eight different grains and six hop varieties, which accent the richness with a citrusy, woodsy pop. Equinox, Chinook and Willamette are just a few of the hops that arm this unique stout. At 8 percent ABV and 100 IBUs, Hop Stout isn’t for the faint of heart, but it’s for malt and hop lovers alike. Hop Stout is now available on draft. 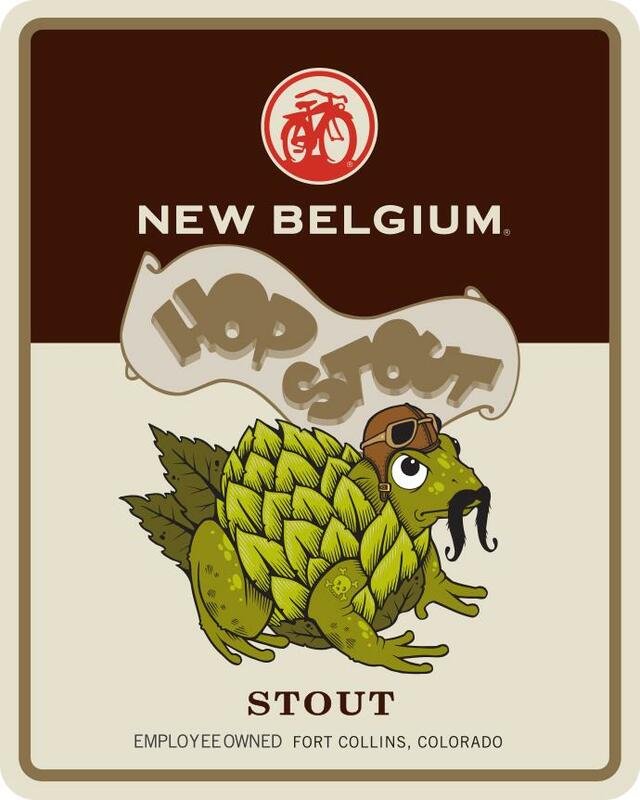 To find Hop Stout near you, use the New Belgium Libation Location tool: NewBelgium.com/Beer/Finder.